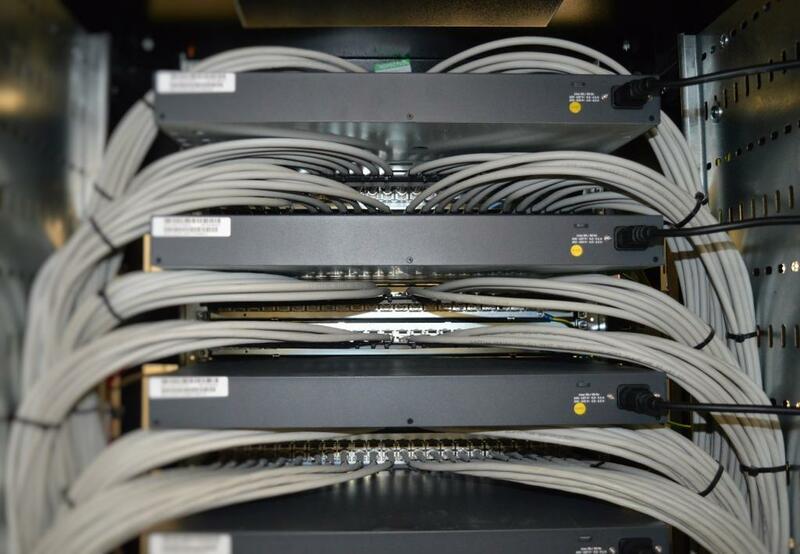 We have provided a full range of data cabling solutions on a multitude of occasions to schools across the North East; from pulling in a single data point for a classroom to deploying an entire Aruba wireless solution to provide coverage throughout a whole school. When a school calls in with a data cabling request we try to arrange a meeting to survey the school unless it’s for a few data points, in which case we can quote within an hour. When it is necessary we survey the school and provide a map which demonstrates where the points are needed. 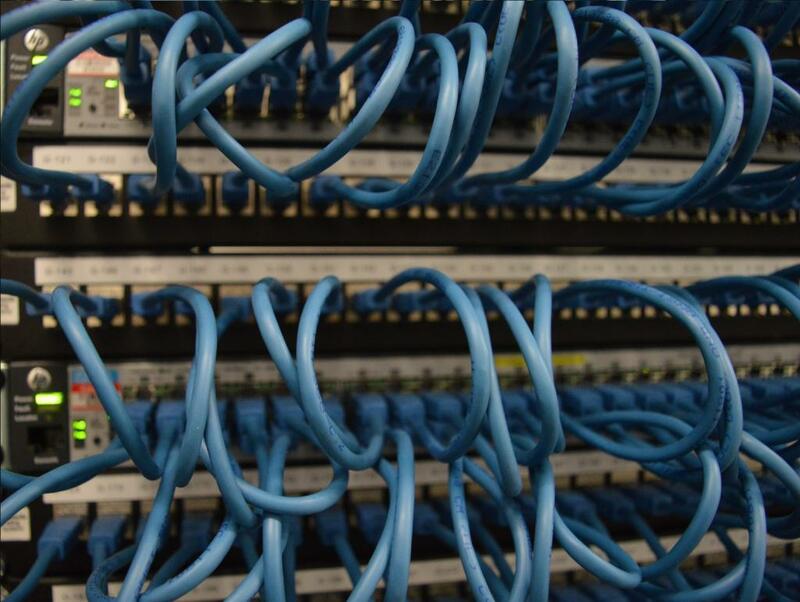 The type of cabling is selected based on the schools requirements, we usually find this to be Cat5e, but many schools look to upgrade to Cat6. Our projects team works hard to schedule the engineers to complete any installs at the schools earliest convenience and our engineers arrive on site promptly. 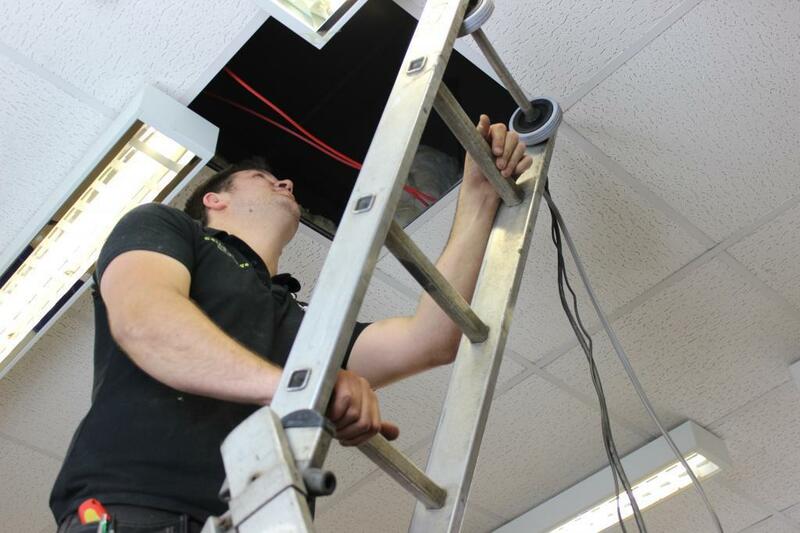 To complete the install our engineers pull the cables through to each point from the main cabinet to provide power and data, they patch the cables into the data cabinet and if applicable install the POE switches. 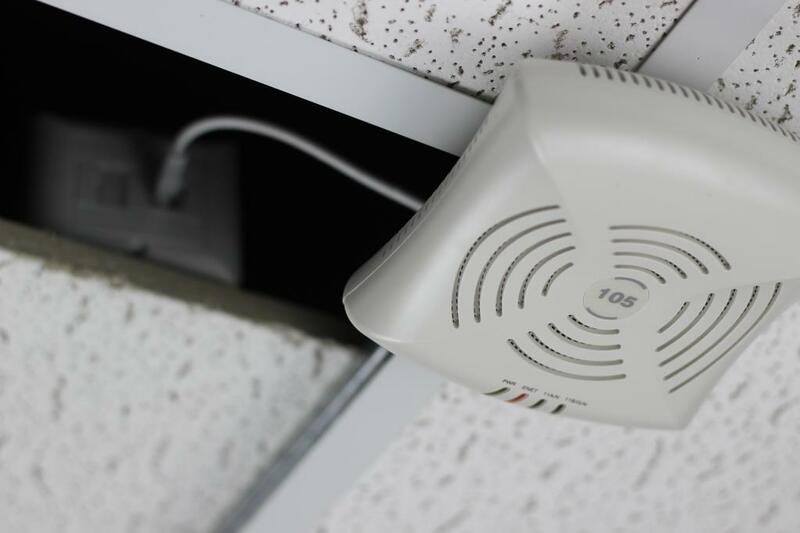 If installing wireless access points then our engineers either wall mount or ceiling mount the instant access points with the appropriate bracket and label the WAP outlets along with any corresponding patch panels before configuration. Upon completion all cabling work is tested in accordance with TIA/EIA 568B, EN50173, EN50174 & ISO 11801 standards using a Fluke DTX series level III hand held tester.